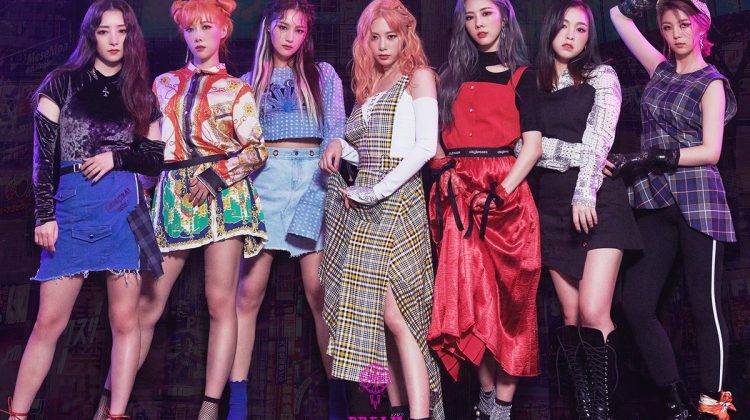 Dreamcatcher open the curtain for their new ‘nightmare’ story. In the afternoon of the 10th of September, Dreamcatcher revealed individual teaser images of the Light version of their third mini album ‘Alone In The City’ for each member through their official SNS. 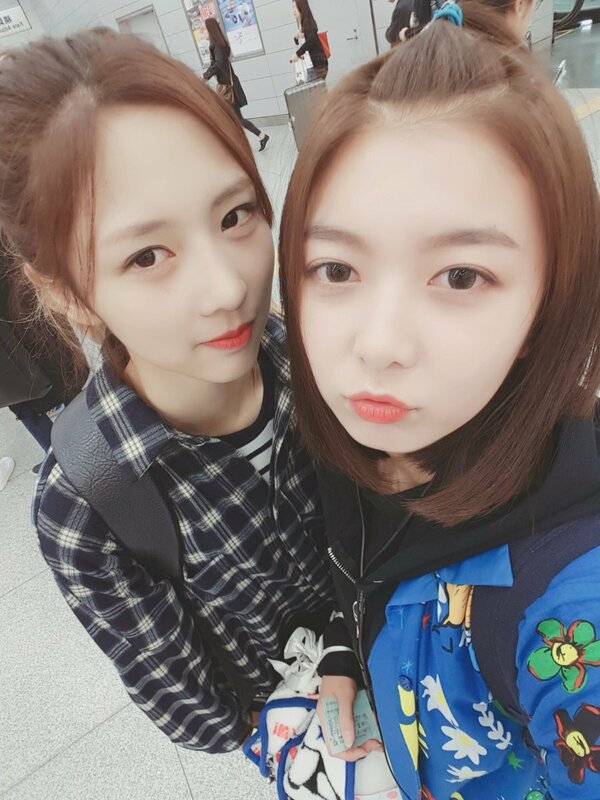 each Dreamcatcher member’s presence blooms with their characteristic charm. 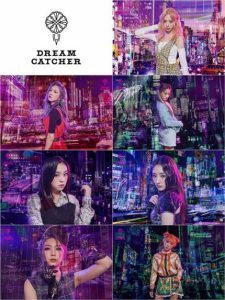 While previously actively utilizing the Antique and old fashioned, Dreamcatcher pursued a concept of dreamlike visuals. They rise expectations for the new nightmare story as far as possible with their individual teaser images by adding a modern and strong tone. Especially, as much as the dramatic contrast achieved previously by revealing teaser pictures of singles and albums, curiosity about the new contrasting composition is being attracted. 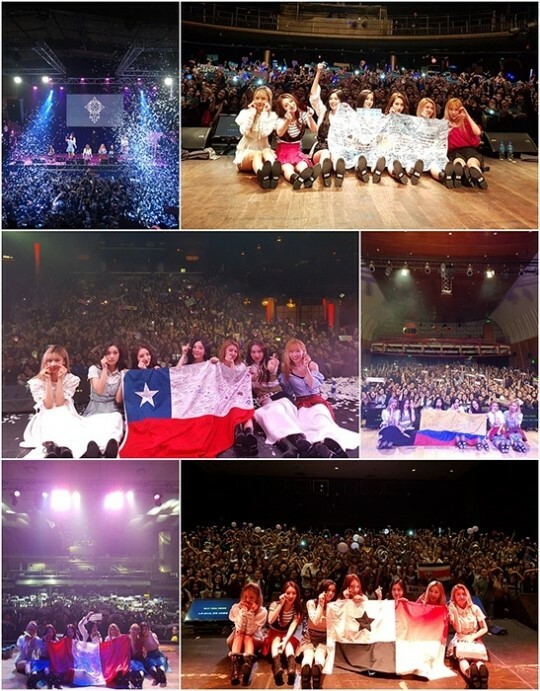 The so-called ‘reversal’ in the teaser images attracts the fans’ great interest. 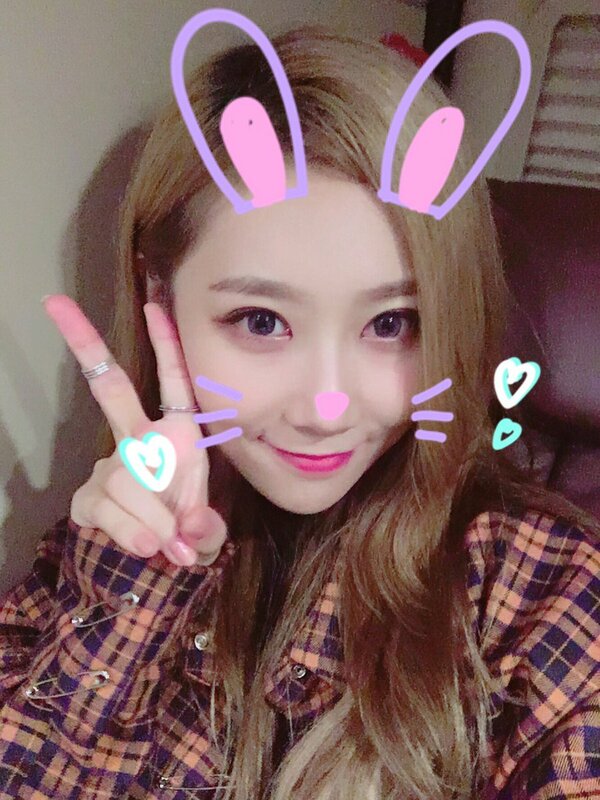 Meanwhile, Dreamcatcher look to be close to their fans and will be releasing their third mini album ‘Alone in the city’, that will start a new nightmare story, on the 20th of September.